New Zealand owes its existence to a fiery past. Volcanoes lifted islands out of the ocean. But the past isn’t dead. From a lava tube hidden under suburban sprawl to lost wonders of the world, alien lifeforms, and a city built above fifty two active volcanos, it’s presenting a warning that history may soon repeat. 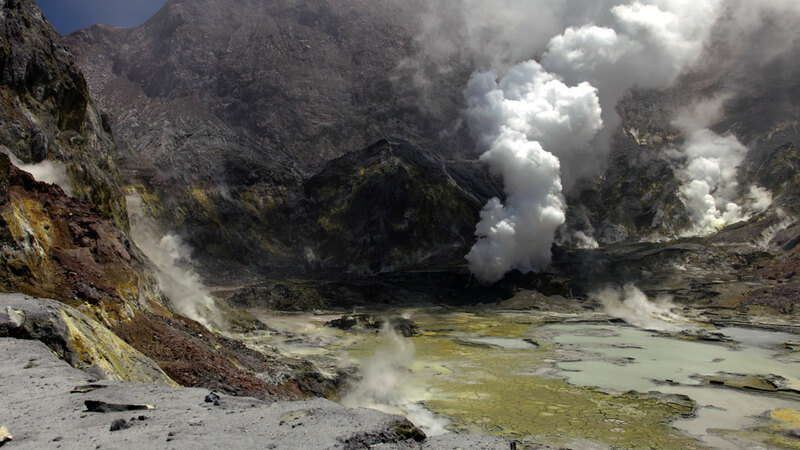 Journeying into some of New Zealand’s most remote and stunning locales, Volcanic New Zealand: Creation and Destruction follows researchers and adventurers working at the bleeding edge of science.